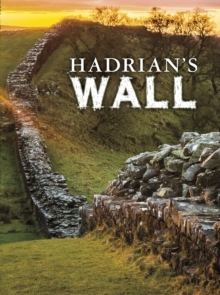 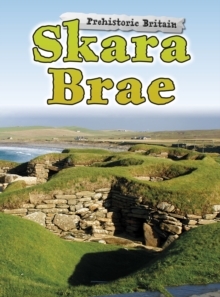 This fascinating book is all about Skara Brae, a prehistoric Stone Age site in the Orkney Islands, Scotland. 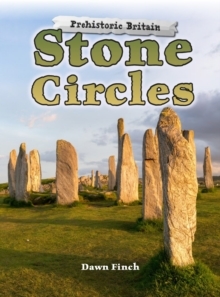 There is very Containing beautiful photographs and written with simple, clear explanation, this book is a fascinating insight into life in the Stone Age period. 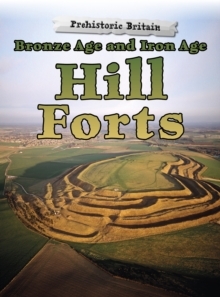 little published material on the site currently available.